Pest management and lawn care industry leaders will gather in Raleigh, N.C., Dec. 6-8, to attend an exclusive owner’s summit hosted by Coalmarch Productions, a pest control and lawn care marketing agency. The conference will be held at Aloft Raleigh-Durham Brier Creek, located only one mile from the RDU airport. Attendees can book rooms at the venue at the CO2 group rate. 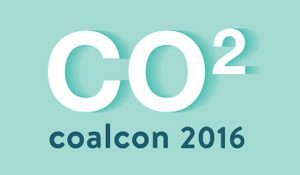 CO2 is an owner’s summit for those with a vision for the future and a desire to maximize growth and profit for their business. Early Bird Pricing ends Sept. 30, 2016. Conference schedule and more information can be found at Coalcon.Coalmarch.com.